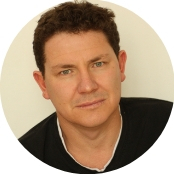 Krups is a well-known name in the kitchen appliance market. The Krups GVX242 Expert Pro Combi is an entry-level machine coffee burr grinder that regularly features on the best buy lists against machines of all levels. Featuring professional quality burrs, it scores a decent four stars on Amazon and other retail sites. So, let’s start this Krups GVX242 Expert Pro Combi coffee grinder review. What is good about the Krups GVX242 Combi Grinder? 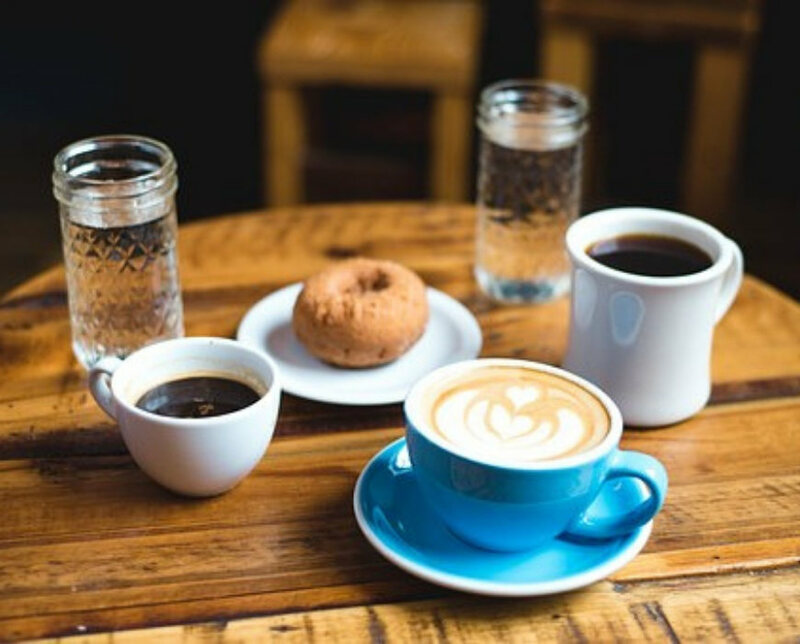 Any coffee lover has their preferred coffee type, and they know that freshly ground beans make all the difference to their enjoyment of their caffeine hit. A decent coffee bean grinder is essential, especially for espresso. The Krups GVX242 offers a choice of seventeen different grinds, from coarse to espresso fine. There are no gradients between the different points. Unusually for an entry level coffee bean grinder, the Krups GVX242 Expert Pro Combi Grinder features a professional grade burr milling system that produces a grind fine enough for even the pickiest espresso drinker. And it does so in around half a minute, with an automatic cut-off. 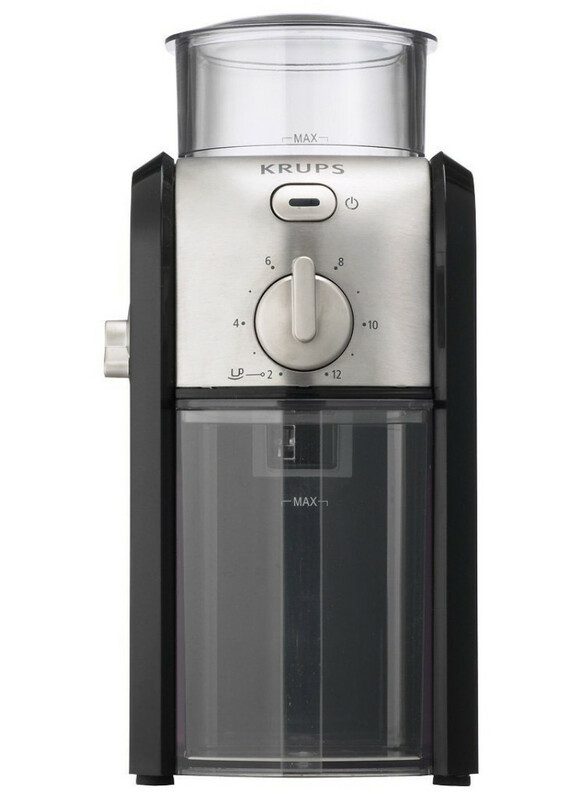 The professional grade burr milling system means that this Krups coffee burr grinder produces coffee suitable for all brewing methods, including espresso, filter, cafetiere and percolator. It is particularly recommended for espresso making. The bean hopper lid acts as a measuring jug for the hopper, and both are transparent, for ease of monitoring the amounts left. The grind container is transparent so you can monitor the progress of the grinding process. Not that it’s needed, as this machine features an automatic dosing programme. It’s removable, so it’s easy to use the contents. The Krups GVX242 has just two dials and one switch. The dial on the side controls the fineness of the grind. The dial on the front is responsible for choosing the number of cups you want to make, which is a maximum of twelve. The switch starts and stops the grinding process, although the machine stops automatically when the correct amount of coffee has been ground. The switch has an indicator light, but this is surplus to requirements, as it only comes on when the machine is working. The Krups GVX242 coffee grinder holds just 200g of coffee beans. While, technically, it can make twelve cups of coffee in one grind, the reality is that you’ll probably need to refill the hopper during the process. The bean hopper isn’t removable, which could be a problem if you want to change beans on a regular basis and tend to overestimate how many you need. A common complaint is that the on-off switch is stiff and tricky to use. There seems to be a definite technique to pressing it which can take time to learn. Another issue is that the machine is rather noisy, even compared to other burr grinders. The hopper itself isn’t removable on this Krups burr grinder, although the burr is. This can be removed easily from inside the hopper, then brushed using the supplied stiff brush. The narrowness of the dispenser shoot means that it can get blocked and this needs regular cleaning and brushing too. If the lid of the hopper isn’t fitted correctly, the grinder won’t operate. If coffee grinds or bits of beans get trapped in the slot around the hopper, then the lid won’t fit properly, and the machine won’t work. This can be cleaned using a flat object, such as a table knife. The same can be done around the collection box. As the Krups GVX242 Expert Pro Combi is an entry-level machine, it offers little functionality. The selection of seventeen grinds is adequate for most needs. And the high-quality burrs ensure a consistent grind that’s fine enough for espresso if required. Its automatic programme means that once you’ve selected your preferred grind and volume, you can leave this coffee burr grinder to get on doing its thing. The only limitations relate to the bean hopper. It’s very small in size, and may not hold enough beans to make the promised twelve cups without refilling. It’s also not removable, making it tricky to change beans should you fancy a different type. As a coffee burr grinder, this machine does its job with no fuss, and no added extras. There are only two things you can change: the grind and the volume. But, realistically, that’s all you need it to do. It does offer the dual safety function, however. If either the hopper lid or collection container are missing, it won’t operate, preventing fingers, long hair, and dangling jewellery from becoming caught in the grinding mechanism. This Krups Pro Grind is a compact and stylish. It measures 20cm x 16cm x 27cm and weighs just under 2kg, or around 4 lbs. For such a small machine, it’s surprisingly solid feeling and is made from a sturdy combination of stainless steel and plastic. It’s an ideal addition to any kitchen. The Krups GVX242 Expert Pro Combi Grinder is an entry grinder that is perhaps punching above its weight with its professional quality milling burr system. For espresso lovers on a budget, this is the ideal machine. Simple to use, lightweight and compact, it does exactly what it needs to do.